Ed’s Garden Maintenance Operator Steve Frise who covers the area Esher to Weybridge recently had fun styling this hedge for a customer. If you require a hedge to be trimmed or any garden maintenance please contact us for a free estimate. 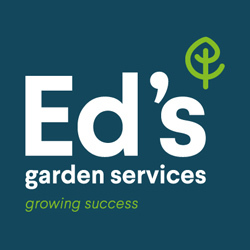 Please contact Ed’s if your garden needs some ‘order’ either by phone or using the ‘Free Estimate Box’. 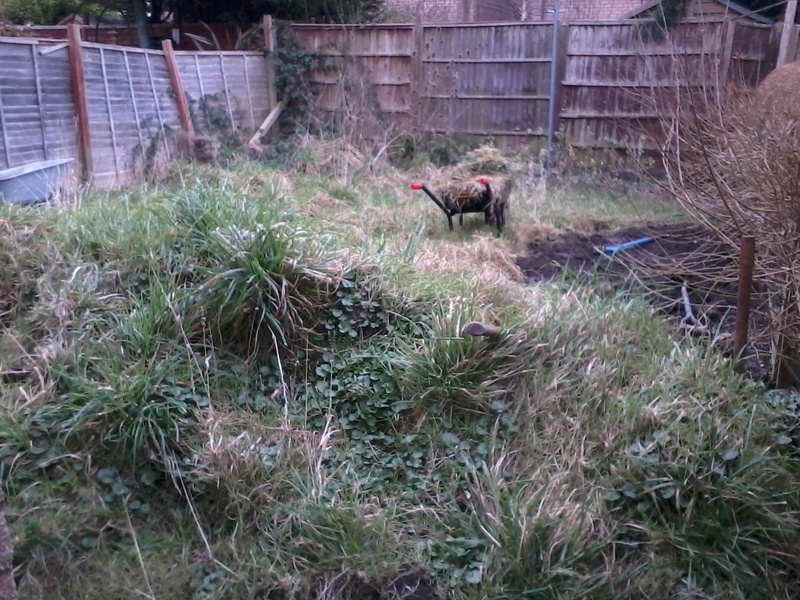 Ed’s Garden Maintenance Operator Paul Brunton from Bristol recently did a garden clearance for a local customer. 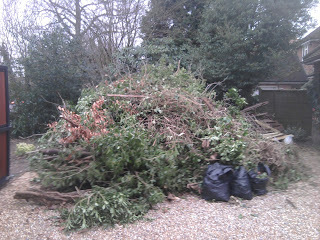 The garden waste produced filled an 8 yard skip producing 8 tons of waste. 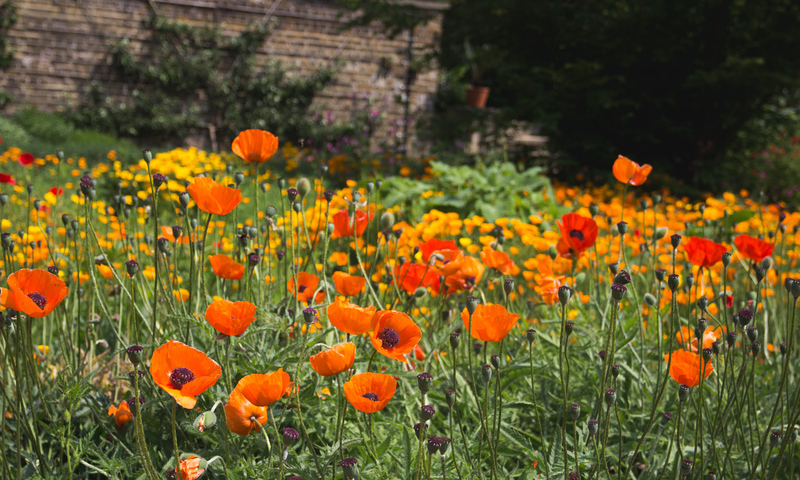 The customer felt the quality of the work was excellent and said “We wanted an overgrown garden clearing which needed two full days of hard work. Paul did a great job – a great guy, very friendly and professional. Would highly recommend to anyone who needs a gardener.” Please contact us for a free estimate if you require any Garden Maitenance work. Our Operator Clive Edmonds who covers South West London had an urgent call from one of his regular customers one evening asking for help! Their beautiful 30 year old Acacia Dealbata otherwise known as a Mimosa had fallen over in the recent high winds. The tree had been weakened by regular trimming on one side and had become unstable. Clive rushed round the next day and the work was completed the same day – the customer was delighted. Please contact us if you need any Garden Maintenance work and we will aim to help you as soon as possible or at a time convenient to you. 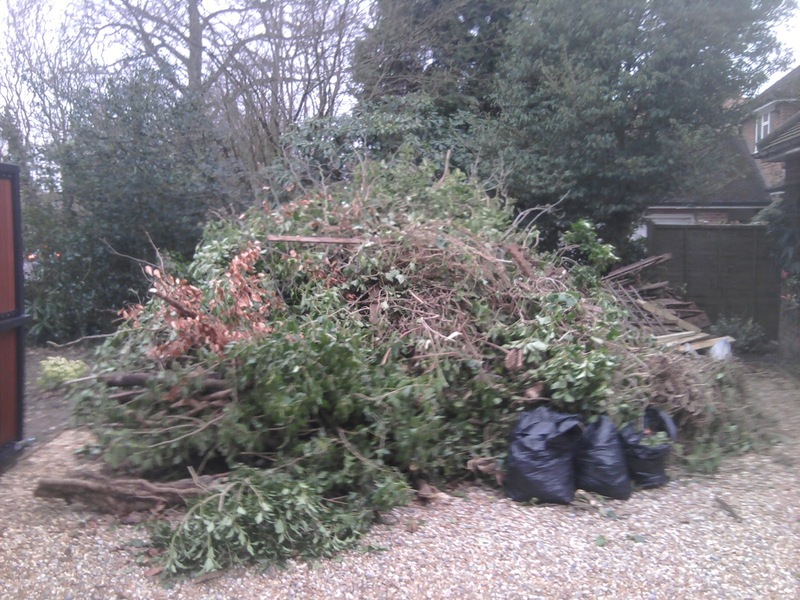 Ed’s Garden Maintenance Operator Marcus Richardson who covers Bracknell recently cleared a 7ft pile of ivy which equalled 980kg from a local customer. If you need any garden waste removed or help with clearing an area of your garden why not give us a call or fill in the ‘Free Estimate’ box and one of our Operators will come round to give you a free estimate.